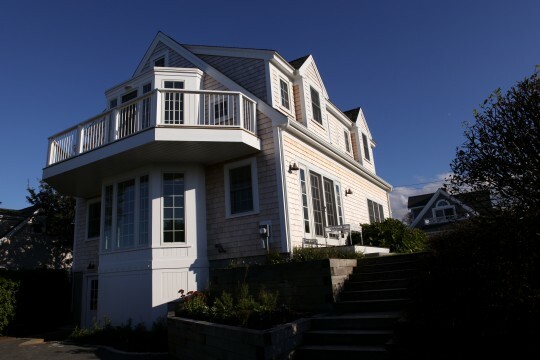 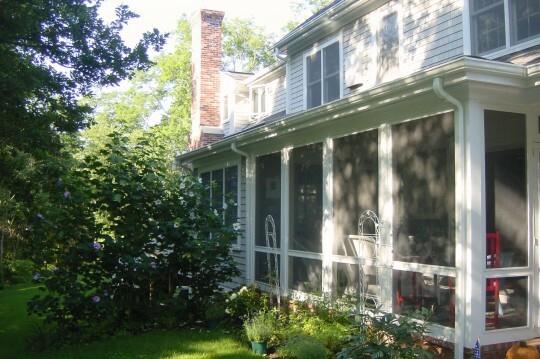 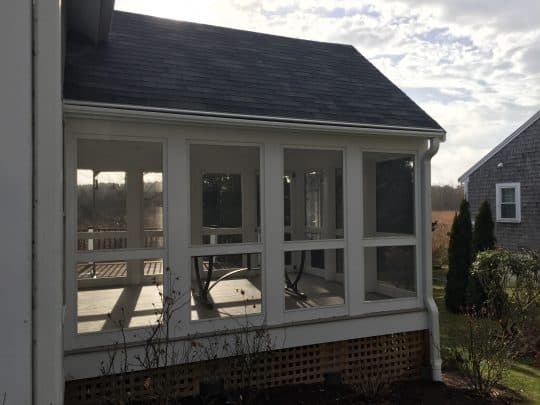 While exterior remodeling and home renovations may not be as exciting as undertaking a kitchen or bath renovation, maintaining the integrity of your windows, doors, skylights, roof, siding or decking will keep your home efficient, safe and up-to-date for years to come. 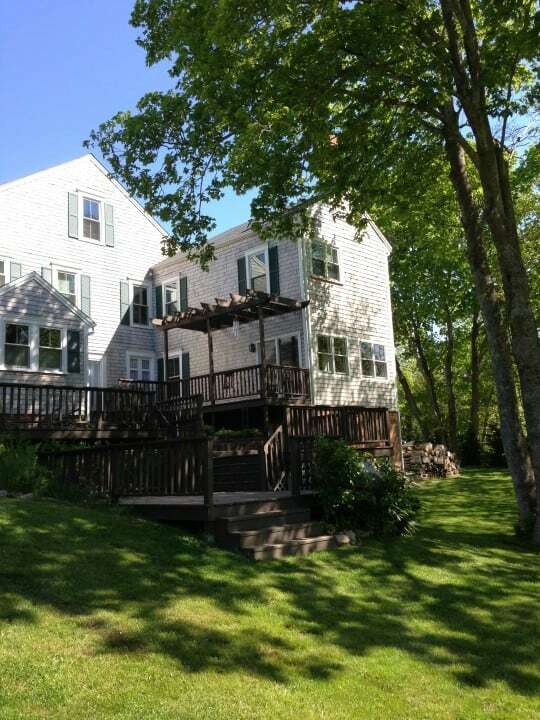 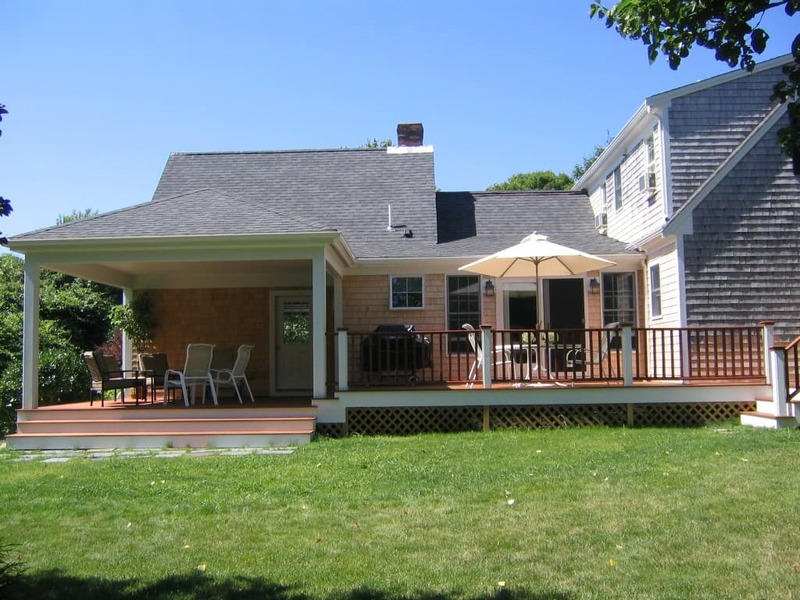 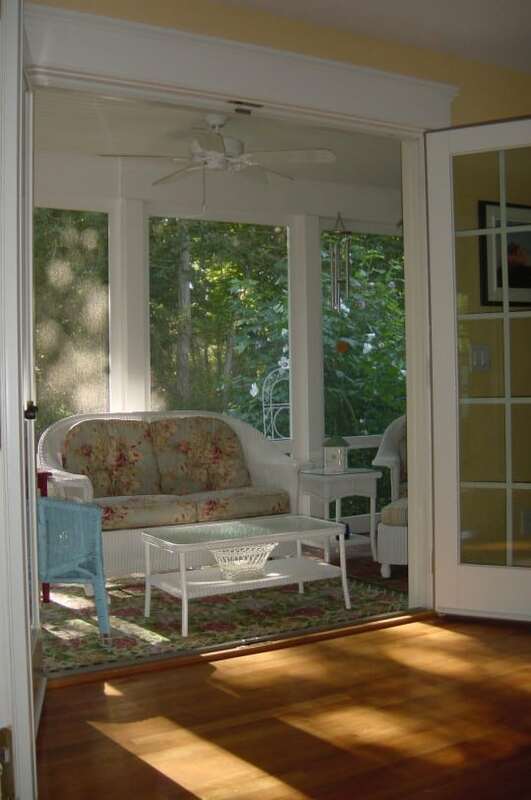 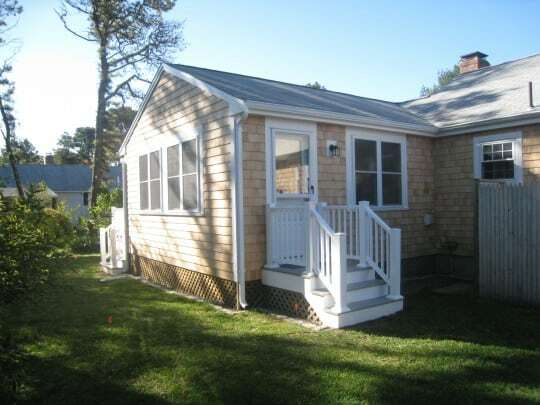 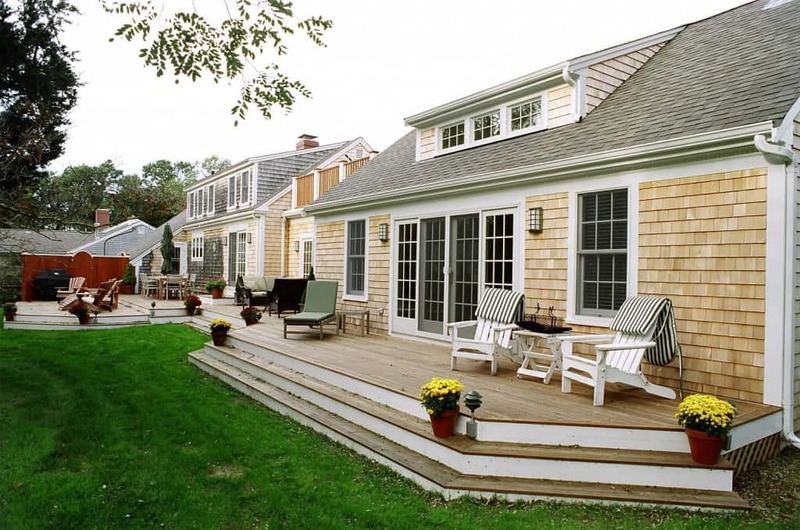 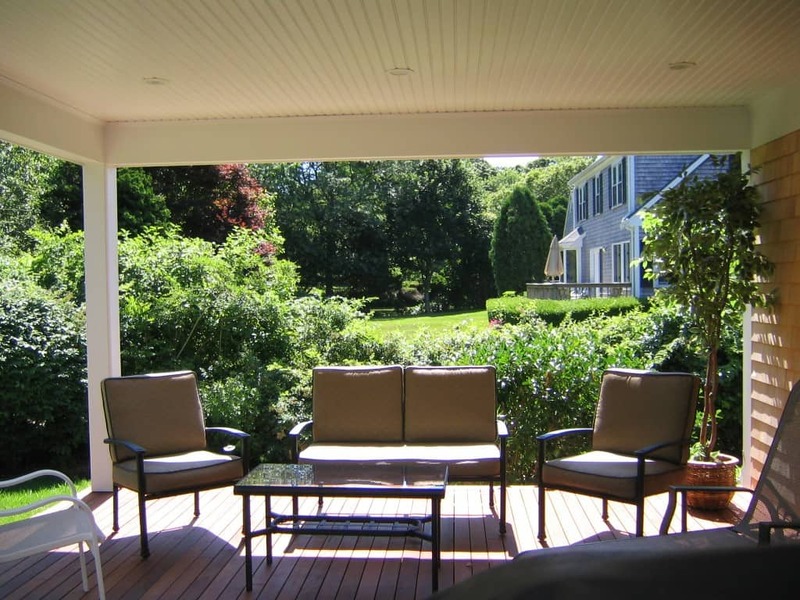 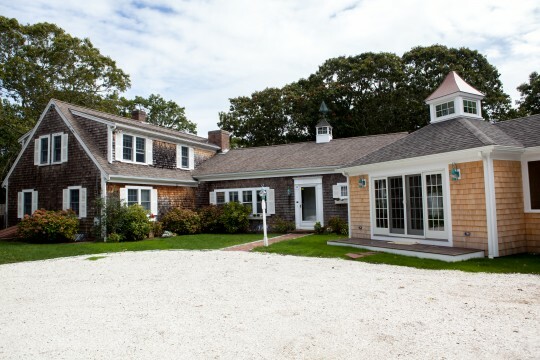 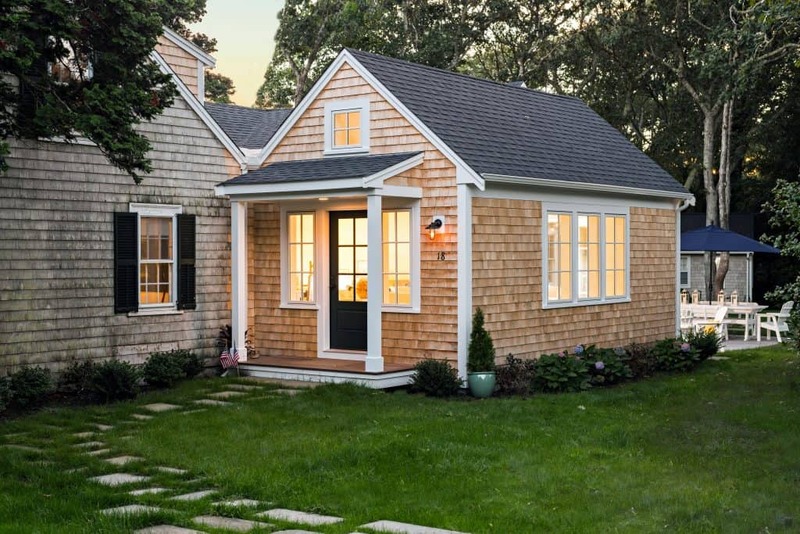 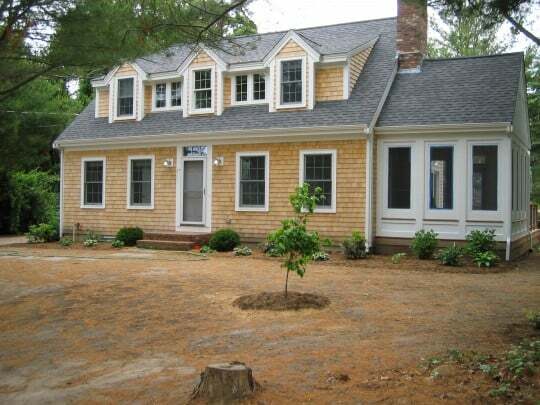 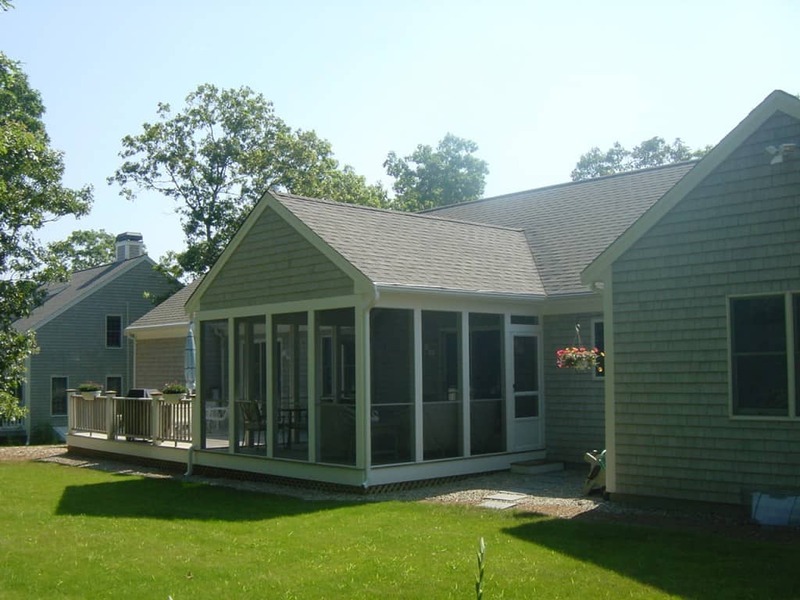 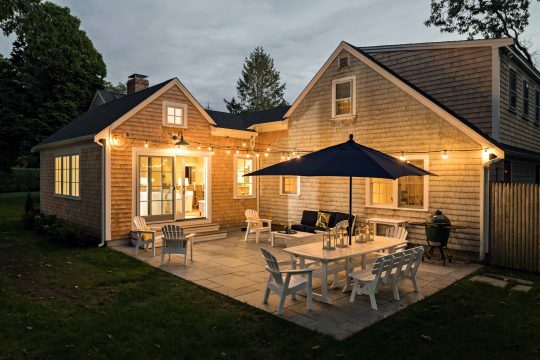 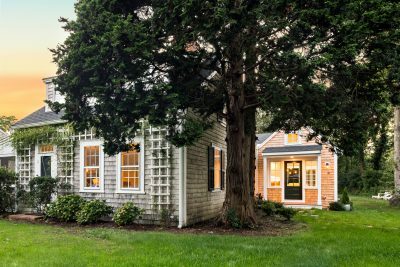 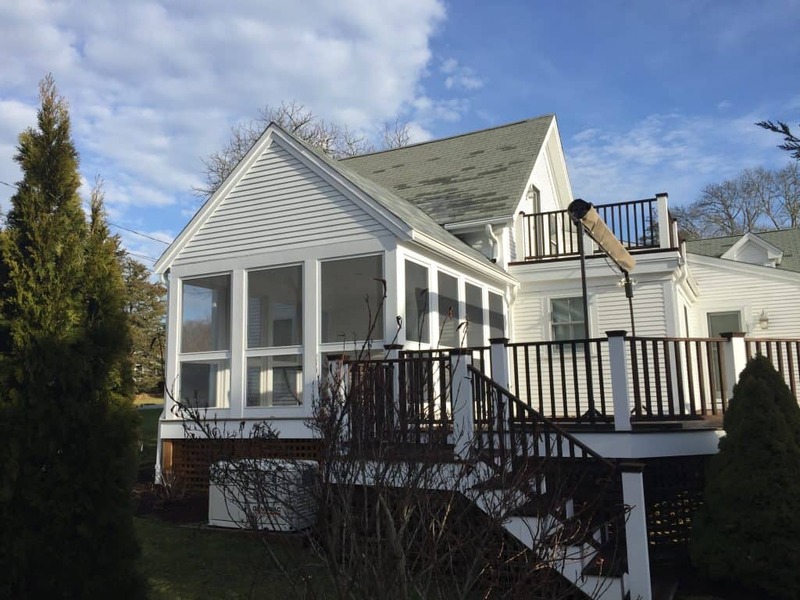 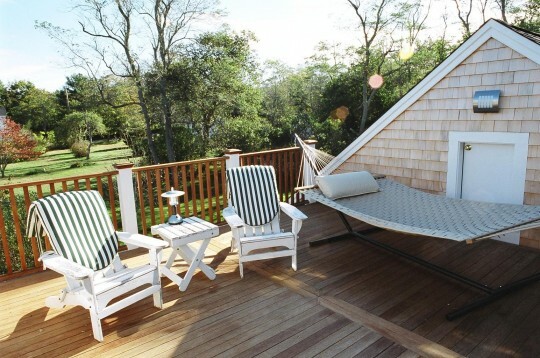 Or maybe you want to add a screened porch or sunroom to create additional exterior living space for your family, providing some cool shade out of the Cape Cod sun, or a place to gather on cool evenings. 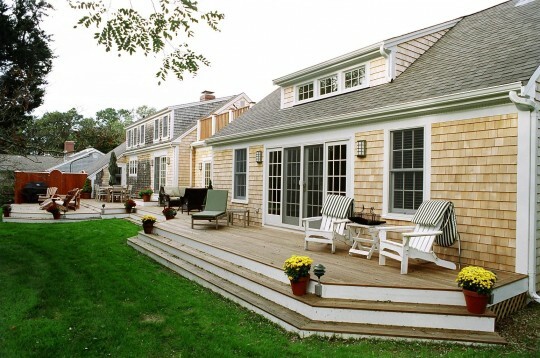 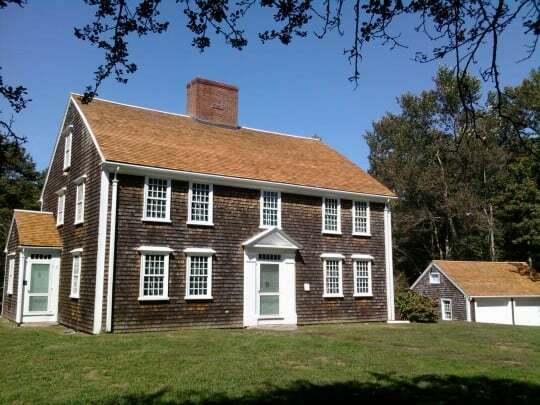 Exterior renovations will increase your curb appeal and keep your neighbors happy as well. Now that our renovation/remodeling project is completed, we would like to express our sincere appreciation to all of you for a job well done. We couldn’t be more pleased with the finished project. …We have heard many “nightmare” stories from various friends and acquaintances regarding construction projects at their home. 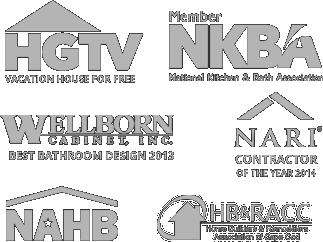 Needless to say, our experience with every aspect of our project was positive and pleasant. Every person, including the office staff, trade partners and field staff made this undertaking very positive and rewarding. 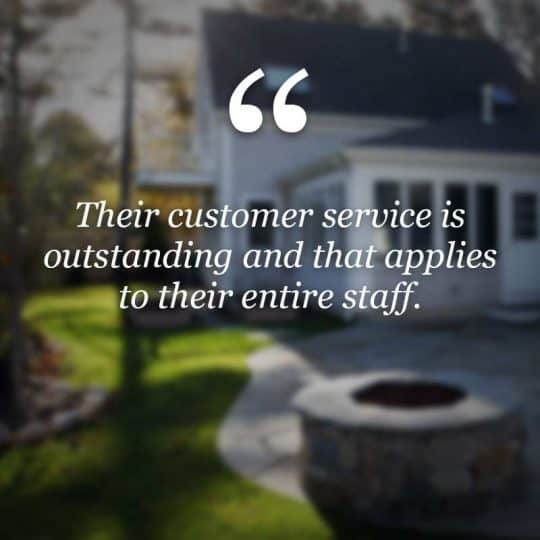 We appreciate your attention to every detail!